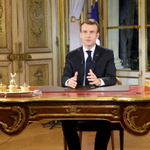 A Yellow Vest protester's hand has been blown off reported by a police grenade as the demonstrations against French President Emmanuel Macron enter its 13th week. The footage captured the horrifying moments the protester's hand was destroyed as clouds of smoke surrounded the demonstrators as they clashed with police outside the grounds of the National Assembly. 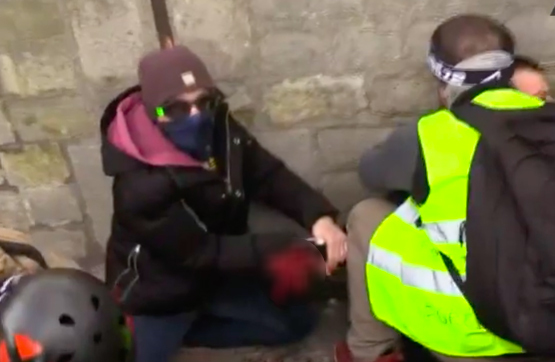 The horrifying aftermath of the blast injury was caught on video as protesters heard the explosion and rushed to find the injured Yellow Vest who was surrounded by paramedics. The grenade which blew off the protester’s hand was fired by police, according to an eyewitness. 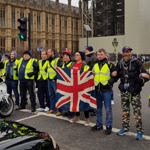 The injured man was a photographer for the Yellow Vest movement and was taking pictures of demonstrators coming out of the National Assembly, according to the eye witness. Several protesters tried to force their way through wooden barriers at the site before police began firing grenades. 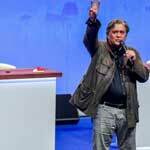 Yellow Vest organizers declared they would be no longer announcing their rallies to officials as they did not want to be “complicit in government violence" following multiple injuries. The protest passed the National Assembly and will arrive near the Eiffel Tower. Last month, Yellow Vest leader Jerome Rodrigues was injured following clashes with police. 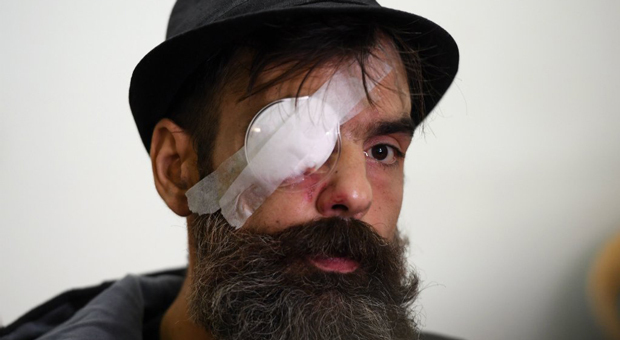 In late January, French Yellow Vest leader was "handicapped for life" after he was hit with a rubber police bullet in his eye. 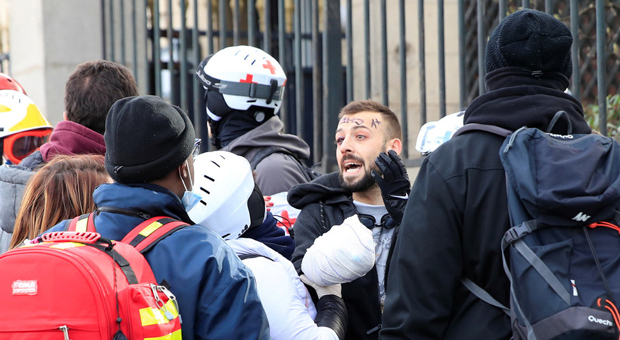 Yellow Vest leader, Jerome Rodrigues, was injured following clashes with police. Rodrigues' lawyer says he could be "handicapped for life" following his injuries. 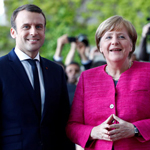 The 40-year-old construction worker was placed in an artificial coma overnight following an incident at the Bastille monument in central Paris. 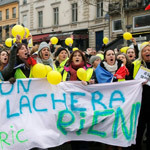 Another Yellow vest, Olivier Beziade, father-of-three children, was shot from behind by a police officer using a controversial flash ball gun, earlier in January. Beziade was seen wearing a high-visibility jacket, as he lay motionless on the floor.